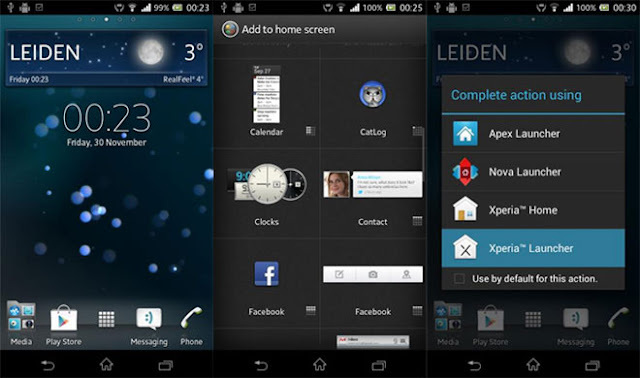 Sony has created a beautiful launcher with their Xperia phones just like Touchwiz Nature UI. It comes with custom icons, smooth transactions etc. But it was only meant for it’s own devices. But that’s no more you can also install the Xperia launcher on your Android 4.0 ICS, 4.1 or 4.2 Jelly Bean running smartphone or tablets.